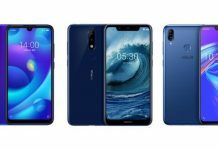 Huawei Mate 20 Pro will be taking on the iPhone XR and Samsung Galaxy Note 9 in India. 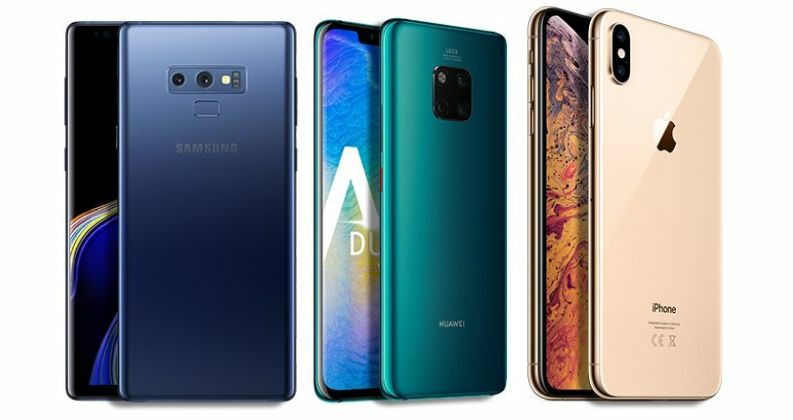 Here’s a detailed comparison of Huawei Mate 20 Pro with its competitors. 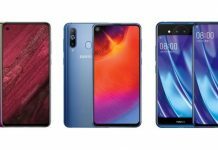 Huawei Mate 20 Pro has been launched in India as the company’s next flagship smartphone which will take on the likes of Samsung Galaxy Note 9 and iPhone XR, as far as its price it’s concerned. 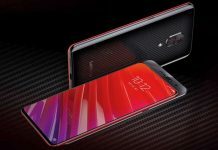 While the Huawei Mate 20 Pro has become the first smartphone in India to come with the company’s new Kirin 980 processor, it also keeps up with the legacy of Huawei Mate 10 Pro with features such as 6.39-inch QHD+ OLED HDR display, in-display fingerprint scanner, Leica Triple rear cameras and more. When it comes to new features, the Huawei Mate 20 Pro has many including the in-display fingerprint scanner which comes with 10-level Dynamic Pressure Sensing (DPS) technology as well as 3D Face Unlock for biometrics, 3D Live Emoji and AI live model. 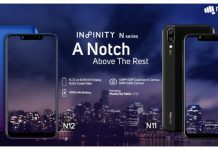 There is also an NM Card slot which will allow users to replace the second SIM card with an NM Card, making it the first phone with the feature in India. Coming to the Leica Triple rear cameras, the Matrix camera system comes with OIS and while there is a 40MP main camera, it comes coupled with a 20MP ultra wide-angle camera as well as an 8MP telephoto. The end result of these three sensors makes for a wide range of focal lengths in photography which are reportedly equivalent to the results from a 16-270mm zoom lens. There are a lot of AI-backed features in the Huawei Mate 20 Pro camera as well. For starters, there is the AI Portrait Color video mode which used artificial intelligence to isolate human subjects while also desaturating the colours around the subjects in order to highlight the person. Then there is the AI Spotlight Reel feature which identifies clips with a shared theme in order to automatically generate a montage. That’s not all. The Huawei Mate 20 Pro comes with a 6.39-inch QHD+ OLED DCI-P3 HDR display which offers an immersive experience with 86.90 per cent screen-to-body ratio while the whole package is backed by a 4200mAh battery which comes packaged with 40W (10V/4A) Huawei SuperCharge fast charging support which could charge the smartphone from zero to 70 per cent in 30 minutes. 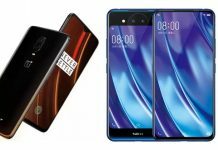 However, as we mentioned, the Huawei Mate 20 Pro will be taking on the likes of Samsung Galaxy Note 9 and iPhone XR in India, here we are with a specs-sheet comparison to see whether the Huawei Mate 20 Pro seems worth the money on paper. 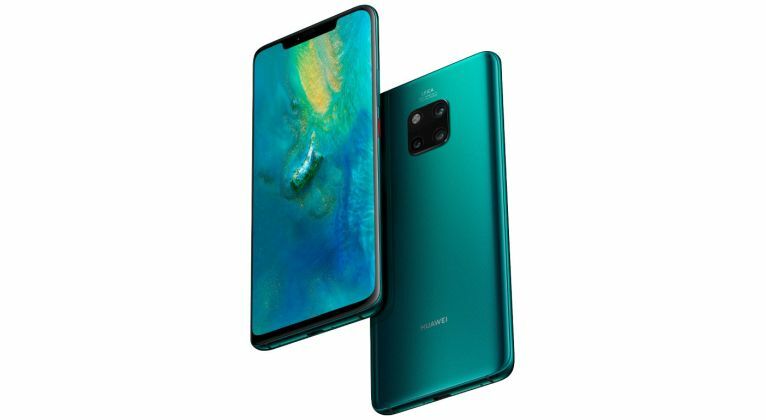 Huawei Mate 20 Pro: 40MP primary rear camera with f/1.8 aperture, a 20MP Ultra Wide Angle camera with f/2.2 aperture and an 8MP Telephoto lens with f/2.4 aperture coupled with laser focus, phase detection autofocus, contrast focus, AIS (Huawei AI Image Stabilization). At the front, there is a 24MP front camera with f/2.0 aperture. 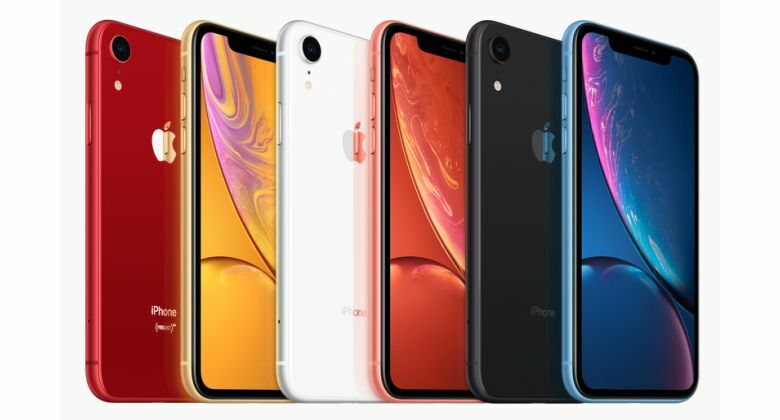 iPhone XR: 12MP primary wide-angle (f/1.8 aperture) camera with optical image stabilization (OIS), 4K video recording at 60 fps, Slo‑mo 1080p at 240 fps and True Tone flash. At the front, there is a 7MP camera with f/2.2 aperture, Retina Flash and 1080p video recording. Samsung Galaxy Note 9: 12MP primary rear camera with LED Flash, 960fps super slo-mo, f/2.4-f/1.5 variable aperture and a 12MP secondary camera with f/2.4 aperture. At the front, there is an 8MP auto focus camera with wide-angle lens and f/1.7 aperture. 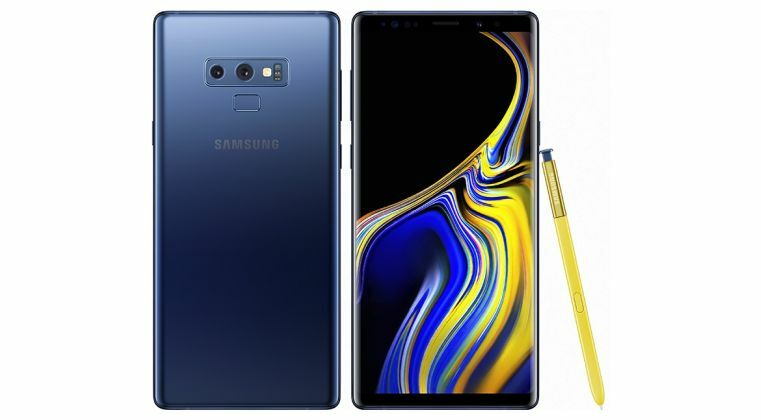 Samsung Galaxy Note 9: Hybrid Dual SIM (nano + nano / microSD), Water and dust resistant (IP68), Stereo speakers from AKG, Dolby Atmos, Bluetooth S Pen for functions such as clicking features and accessing other features of the device, 4G VoLTE, VHT80 MU-MIMO, USB 3.1, NFC and MST. 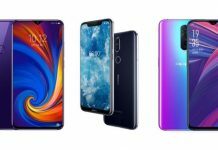 These were on the on-paper specs of the Huawei Mate 20 Pro, iPhone XR and Samsung Galaxy Note 9, and this brings us to the pricing of all the three smartphones. 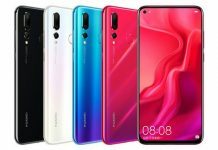 The Huawei Mate 20 Pro price in India starts at Rs. 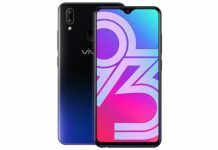 69,990 in India while the iPhone XR is priced at Rs. 76,900, Rs. 81,900 and Rs. 91,900 for the 64GB, 128GB and 256GB storage options respectively. On the other hand, the Samsung Galaxy Note 9 price in India starts at Rs. 67,900 for the 6GB RAM / 128GB storage version while the 8GB RAM / 512GB storage model of the smartphone retails Rs. 84,900.